January | 2015 | The Reviewers Unite! This entry was posted in Procrastination and tagged Police Quest on January 31, 2015 by Matt Vetrano. We’re back with another episode of everyone’s favorite lesbian furry romance horror adventure!! While I wasn’t overwhelmingly happy with the first episode, I definitely saw enough potential to stay excited for what the series has to offer! Will episode two improve on the first, or is this show going to be one big downward spiral? There’s only one way to find out, and that’s to keep on reading!! 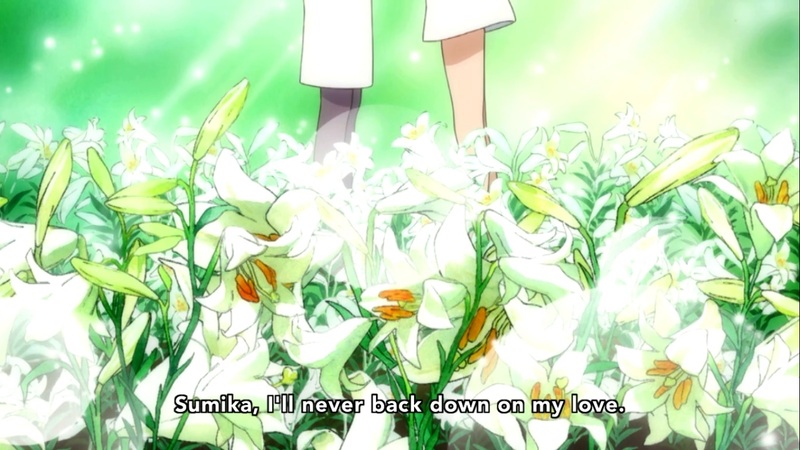 The episode begins at the funeral of Sumika who has been murdered by Lulu and Ginko, the two transfer students who are actually bears in disguise. 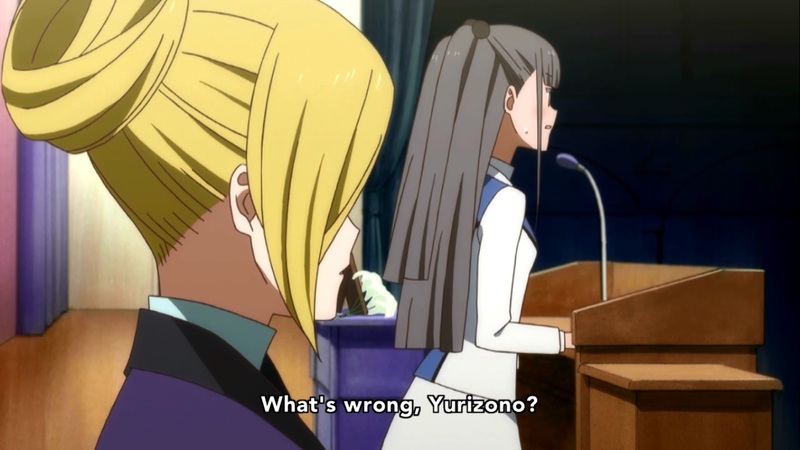 The eulogy is being delivered by the class president (Mitsuko) who’s aware that the new kids are the murderers, but doesn’t seem to have found time to discuss this with anyone. Hell, the bears crash the funeral and Mitsuko doesn’t seem compelled to rat them out for some reason. This entry was posted in Super Recaps and tagged Kunihiko Ikuhara, Silver Link, Yuri Kuma Arashi on January 29, 2015 by Matt Vetrano. This entry was posted in Procrastination and tagged Let's Play, Nintendo, Super Punch Out on January 27, 2015 by Matt Vetrano. So where the hell did THIS come from? Seriously. I hadn’t heard ANYTHING about this show until about two weeks ago, and since then it’s just exploded! Were people really aching for a story about gay bears that had absolutely NO hairy men in it!? Still though, the show comes from Silver Link who has had some big hits in the past (Watamote) and has even done some stuff I liked (Dusk Maiden of Amnesia), so maybe I’m the only one who’s surprised that people are talking about this. So is the series worth talking about outside of it’s weird as hell premise? Well, we’re about to find out!! The episode begins with the introductions of Kureha Tsubaki and Sumika Izumino who are two students at a nearby high school. Oh, and they appear to be lesbians. This entry was posted in Super Recaps and tagged Kunihiko Ikuhara, Silver Link, Yuri Kuma Arashi on January 25, 2015 by Matt Vetrano. This entry was posted in Procrastination and tagged Let's Play, Police Quest on January 22, 2015 by Matt Vetrano. After thirteen episodes of varying quality, lackluster characterization, and insanely swift storytelling, the Silver Millennium story arc comes to a close. With the end of such a personal journey for our heroes in sight, does the show give us a satisfying conclusion, or is this yet weak episode in a series that needs to REALLY start to bring it’s A game if it wants to hold onto its audience in the future? There’s only one way to find out and that’s to keep on reading!! The episode begins with Usagi firing off her Moon Staff thingy at Queen Metalia which reduces the would-be tyrant to dust. No wait, it does diddly squat. 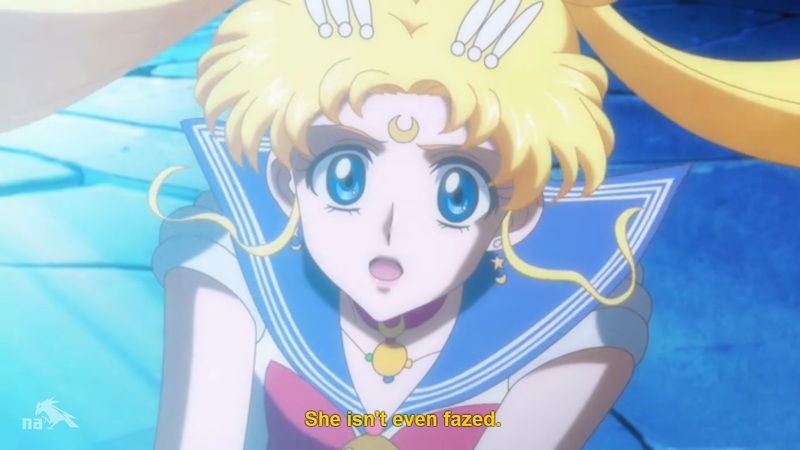 This entry was posted in Super Recaps and tagged anime, Artemis, Luna, Queen Metalia, sailor jupiter, Sailor Mars, Sailor Mercury, sailor moon, sailor moon crystal, Sailor Venus, Toei, Tuxedo Mask on January 19, 2015 by Matt Vetrano. This entry was posted in Procrastination and tagged Let's Play, Police Quest on January 13, 2015 by Matt Vetrano.